Aquavape are a UK company based in the North West of England. Established in 2013 the business has evolved and adapted to market changes/legislation and has grown from strength to strength. They are a leading company within convenience, petrol forecourts and grocery. Key to their success has been a team that have over 50 years’ experience working with nicotine related products across all retail channels. 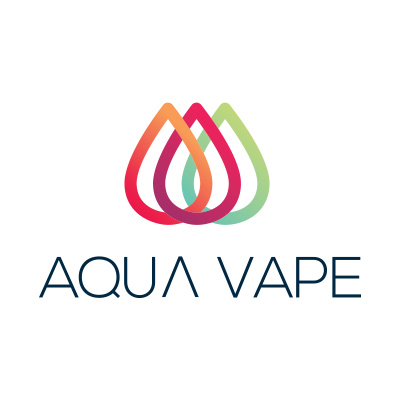 Aquavape are passionate about vaping and by listening to their customers they have developed a portfolio of e liquids and kits that can meet the need of every vaper, whether they are new or experienced.